Anne Carey Robins MSN, FNP-C is a Certified Family Nurse Practitioner. She began her career as a registered nurse at VCU Health System here in Richmond, VA before returning to graduate school. She received her Master of Science in nursing degree from Virginia Commonwealth University and is board- certified by the American Academy of Nurse Practitioners. Through her rotations in graduate school, Anne Carey discovered her passion for cosmetic dermatology. Anne is a Nurse Practitioner at VEI that provides medical grade aesthetic procedures, which include fractional skin resurfacing, IPL skin rejuvenation, collagen remodeling and skin contraction as well as laser hair removal. Anne Carey also performs pre-operative history and physicals for patients here at VEI. 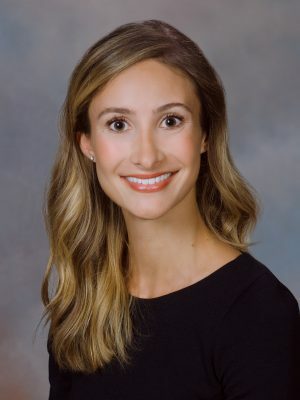 Her professional affiliations include the American Association of Nurse Practitioners, Virginia Council of Nurse Practitioners and The American Society for Laser, Medicine, and Surgery. Anne possesses a friendly, outgoing personality and a warm bedside manner.